. . . Papo . . . Makers of the World’s Best Figurines. This Papo.org.uk is the Official Papo Index for Toys&Learning – UK Specialist Toy Shop since 2007. Always Fast Service – Often UK Cheapest – Best Papo Toys Range. All of Papo’s figurines are hand painted to create the extra detail that you often do not find with other toys. The attention to detail is incredible and gives a realistic miniature replica of the real thing which is fantastic for education and learning about animals found on a farm. There is a whole range of farm yard animals available to collect from rabbits to donkeys so collectors can build their own farm just the way they like it. 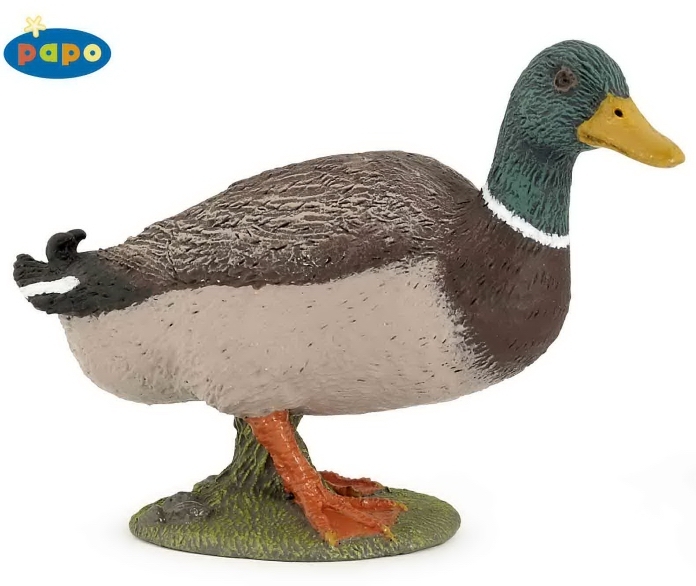 There is a whole range of Papo wild animals available to collect from all around the world. You can build your own landscapes from African plains with the lions, antelope and elephants or make your own tropical rainforest with the beautiful tree frogs, parrots and snakes. All of Papo’s figurines are hand painted to create the extra detail that you often do not find with other toys. The attention to detail is incredible and gives a realistic miniature replica of the real thing which is fantastic for education and learning about the various animals from all the different continents. 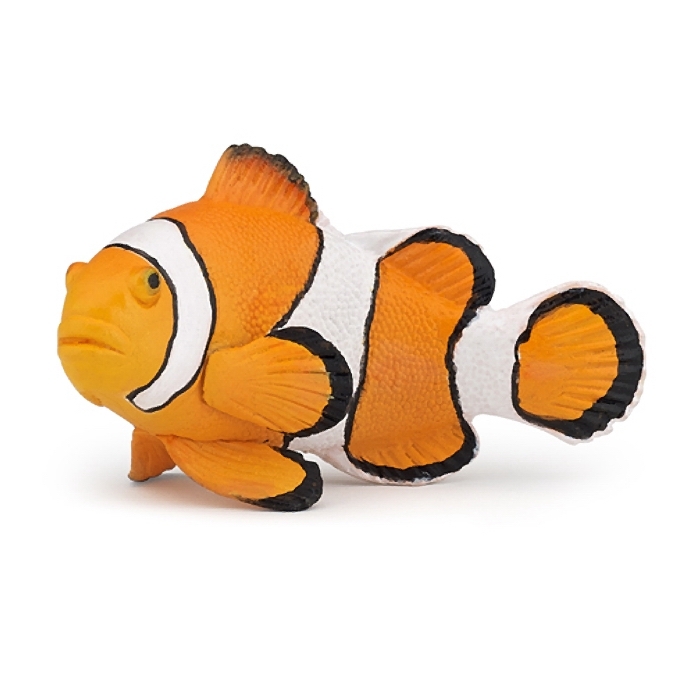 Papo specialise in detailed life like figurines and there is no exception to the marine life collection available here. There are miniature replicas of the various birds, mammals and fish found throughout the world and each one is delicately painted to provide the most wonderful colours and detail. If you just love dinosaurs or are a wannabe Paleontologist then the Papo range of dinosaurs are suitable for all. 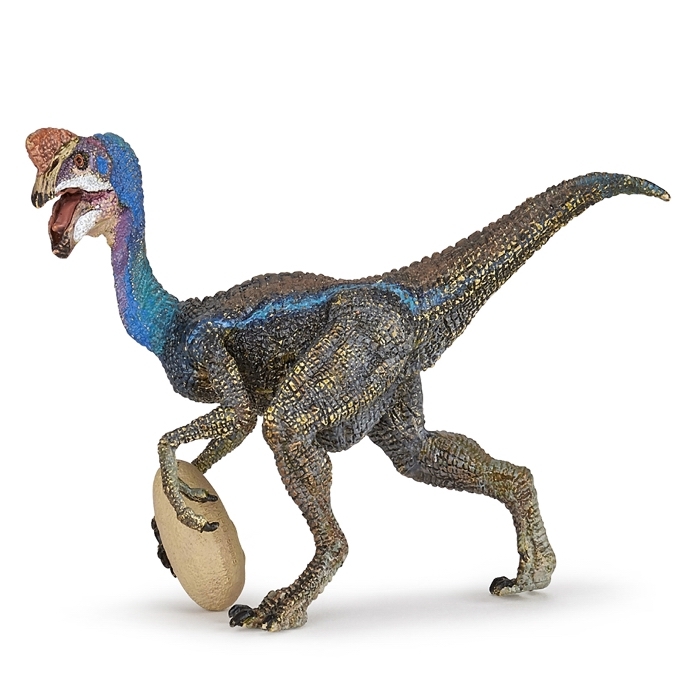 Papo’s attention to detail and colourful interpretations make these models truly fantastic and make amazing collections through the prehistoric periods. Medieval knights – bright colourful and romantic – maybe that is way off in reality but from the perspective of today it makes some sense. 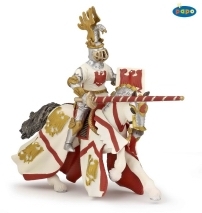 The range of Papo knights & castles has to be one of the best available worldwide – not just well made but well designed and robust enough for the toughest of youngsters. Not only do we have the Papo knights on horseback we also have the knights on foot with their bows & arrows – and don’t forget the assault tower and the catapult launchers to complete your knights display. Save 25% & More at Toys&Learning – Papo Toys Specialists -100% – Fast Service – Sale Prices. 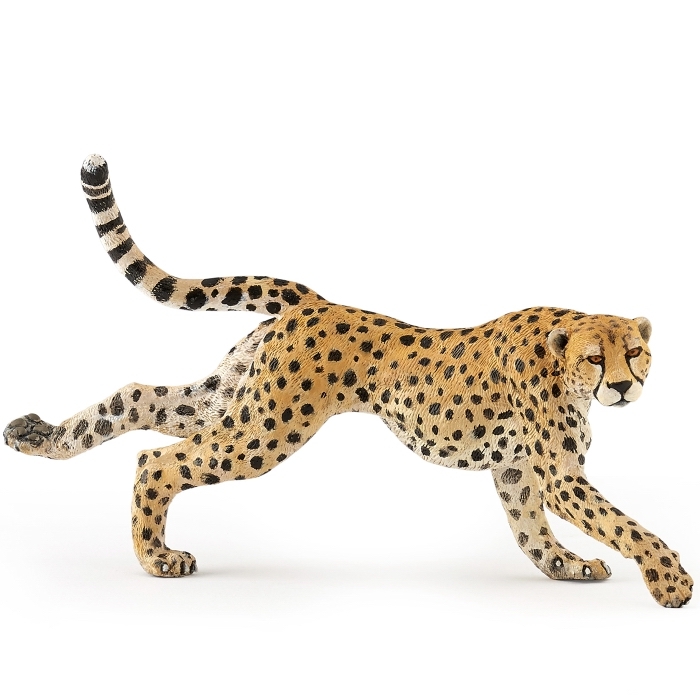 Schleich is a German company that specialises in producing models of the highest quality and detail - from animals & dinosaurs to knights & fairies. All their models, toys, figures are brilliantly moulded and then finished with hand painting. You just can't find a better range or better quality. 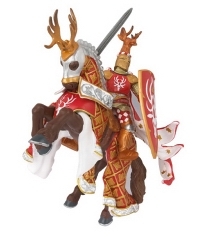 Papo is a privately owned French company who have used French flair for the last 20 years or so to design brilliant figurines - beautiful toys - from fantasy through knights to the enchanted world - for the young at heart. When Toys & Learning started as an online educational toy shop we provided a wide range of educational toys that had been designed as toys to be educational.We found across the years that if a toy had been designed first as an enjoyable product it was always better received than if it started out as as educational product designed as a toy. Hence our change around - we now specialise in the best models available in the UK from Schleich, Papo and Breyer - because of our background we also sell our own selection - The Best Selection Range - of enjoyable toys that widen children's horizons. Sister website to Toys & Learning. We have put together a separate site for a few of our key suppliers - with links into Toys & Learning - to help customers have an overview of that brand and see what it is that sets them aside from others, and to help gain easy access to the products they want. Here are links to our sister websites.